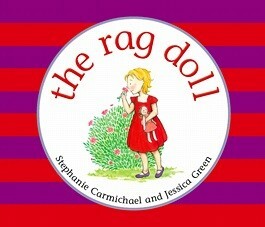 When Emily visits Auntie Sarah's house, she can't wait to play with her favourite rag doll. But when it's time to go home, the rag doll has to stay behind. Stephanie Carmichael's simple words and Jessica Green's delightful illustrations bring this short story to life—a story about the clever God who makes us.